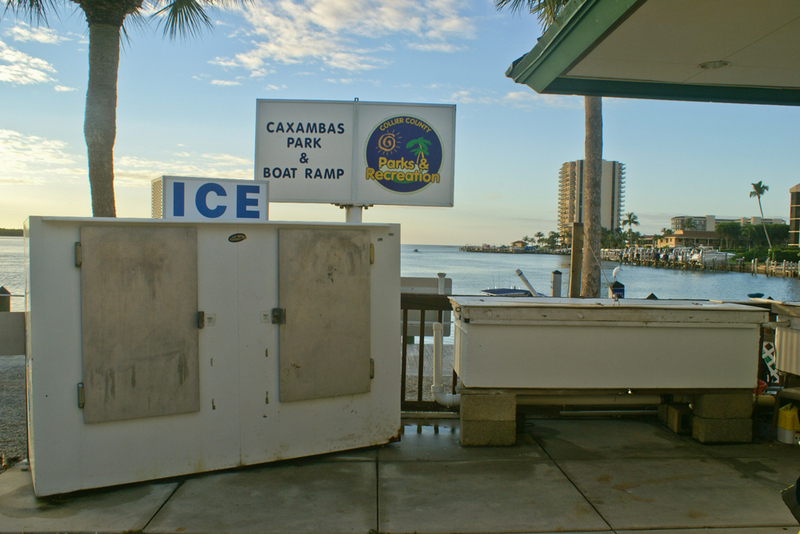 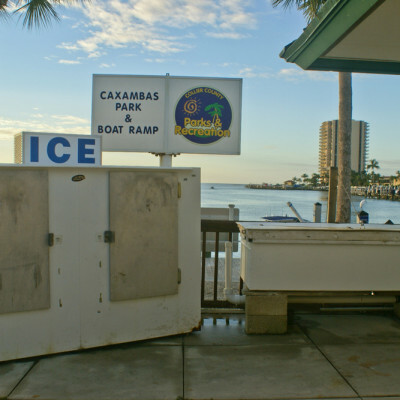 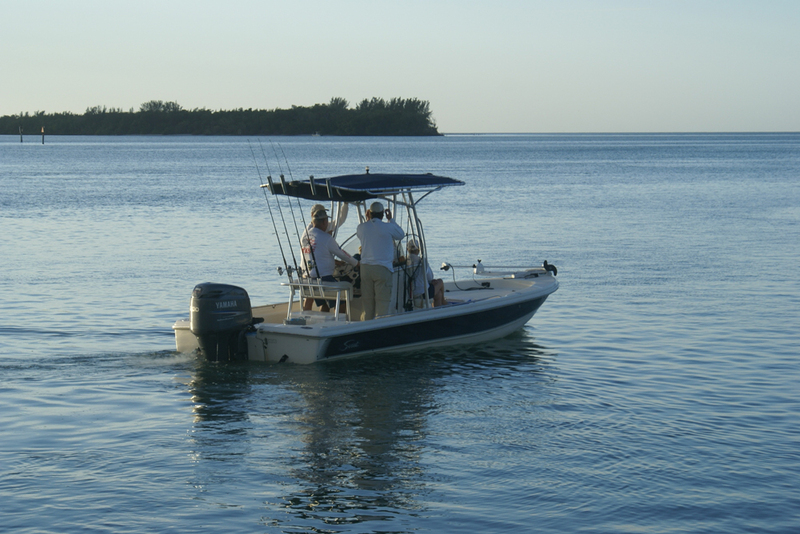 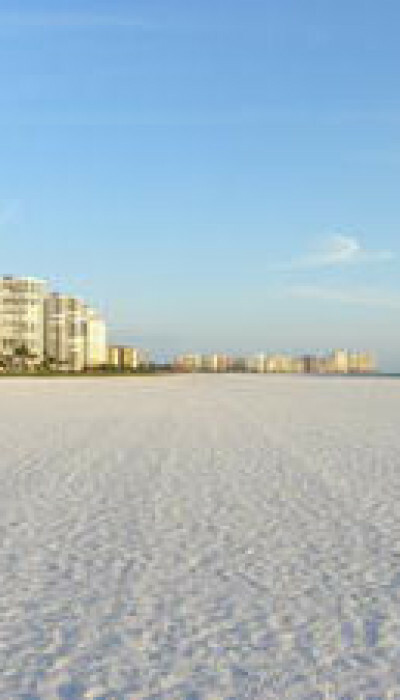 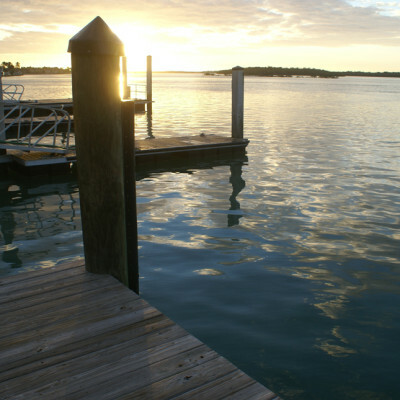 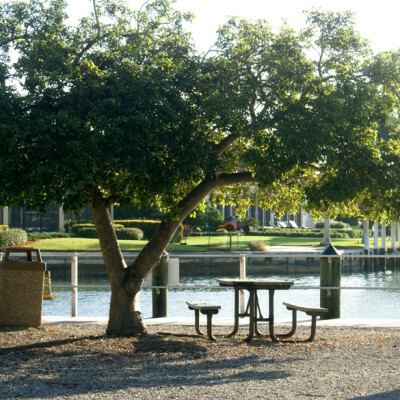 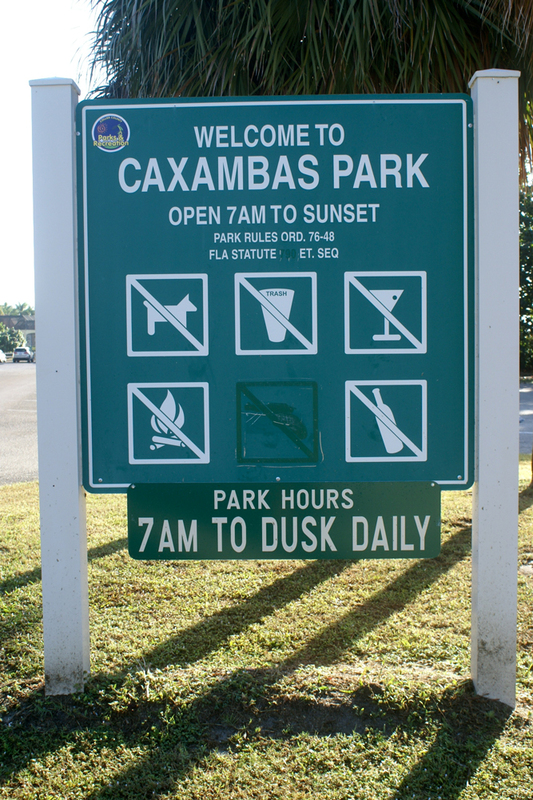 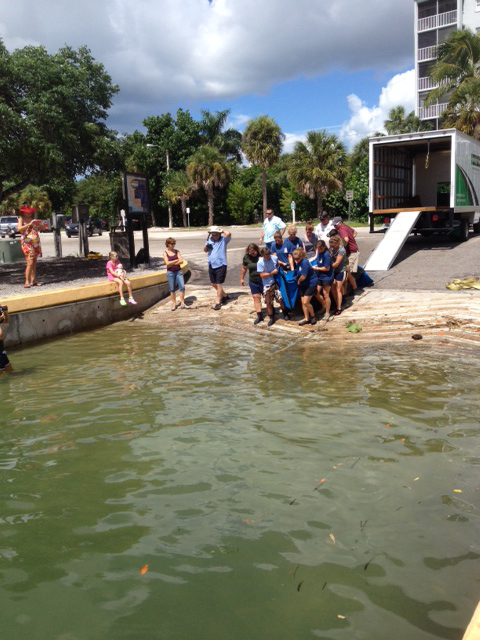 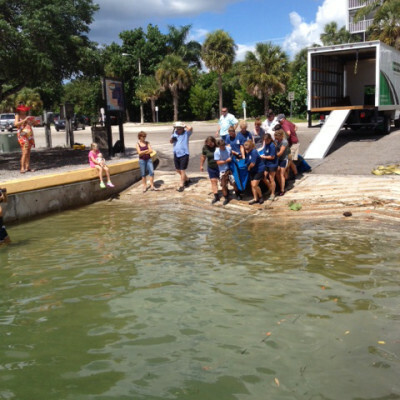 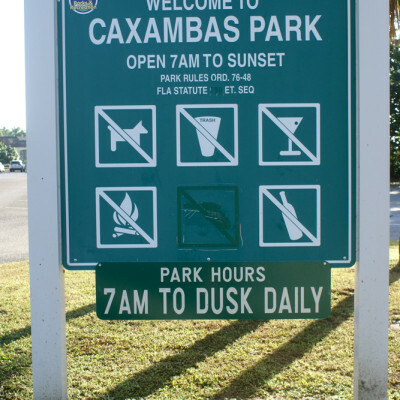 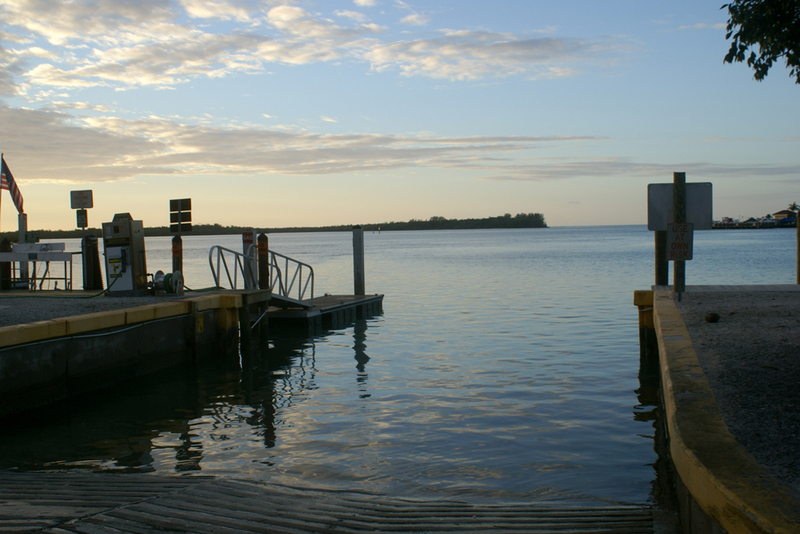 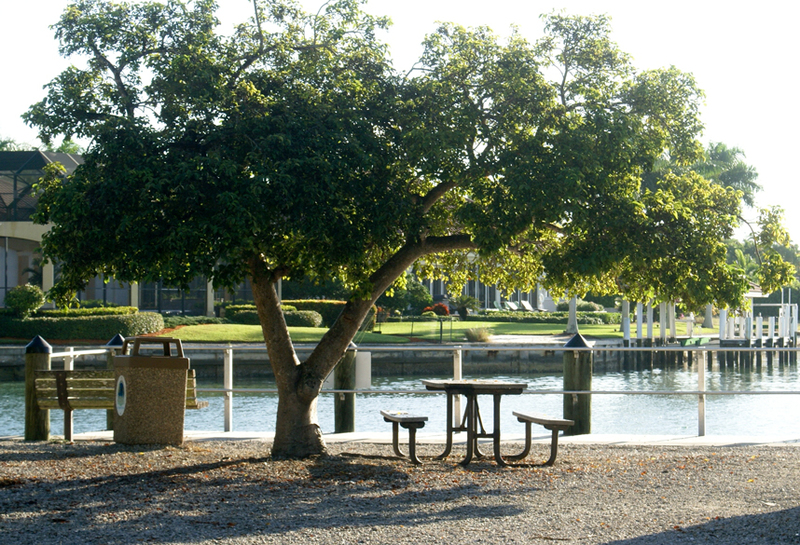 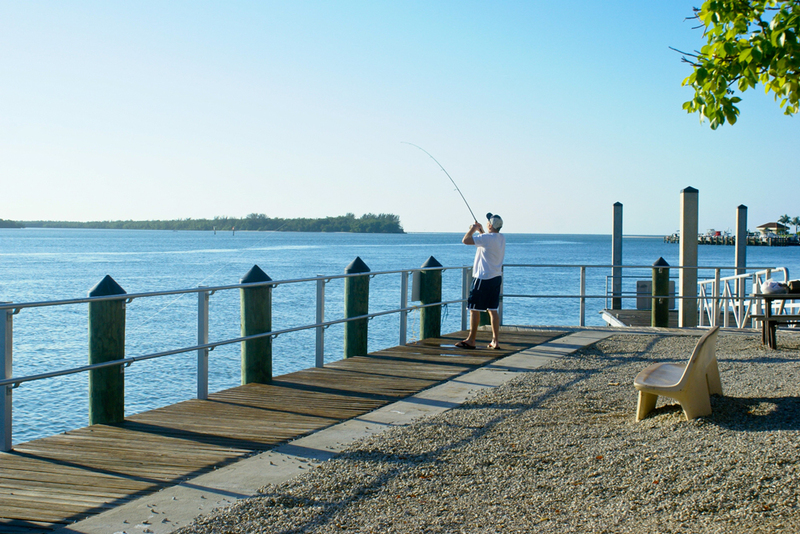 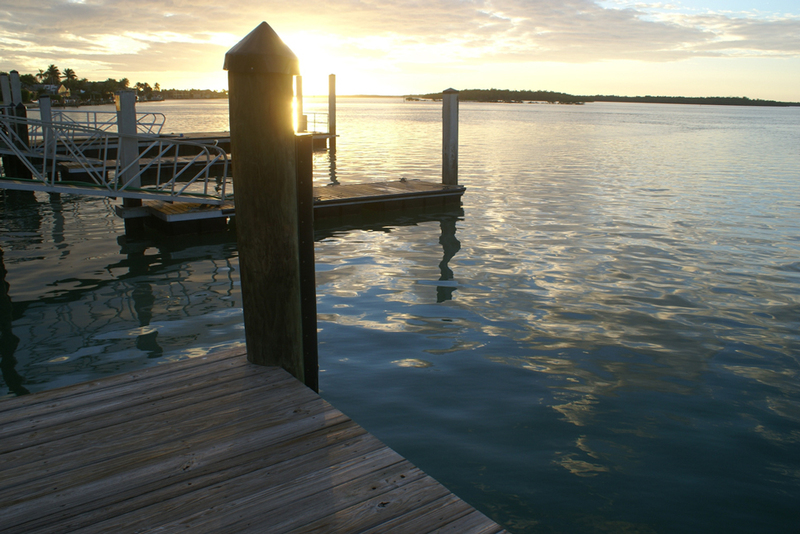 Caxambas Park is a beautiful 4-acre water access point located on Marco Island. 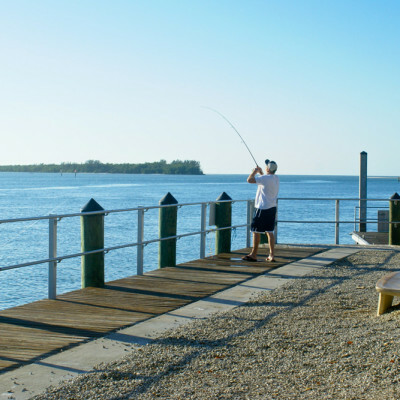 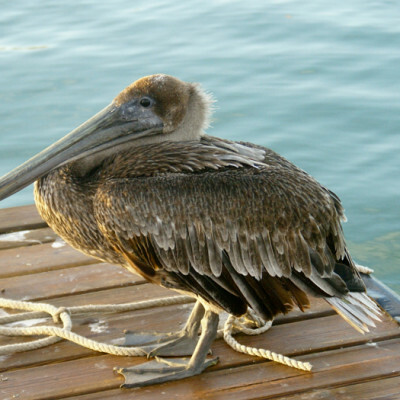 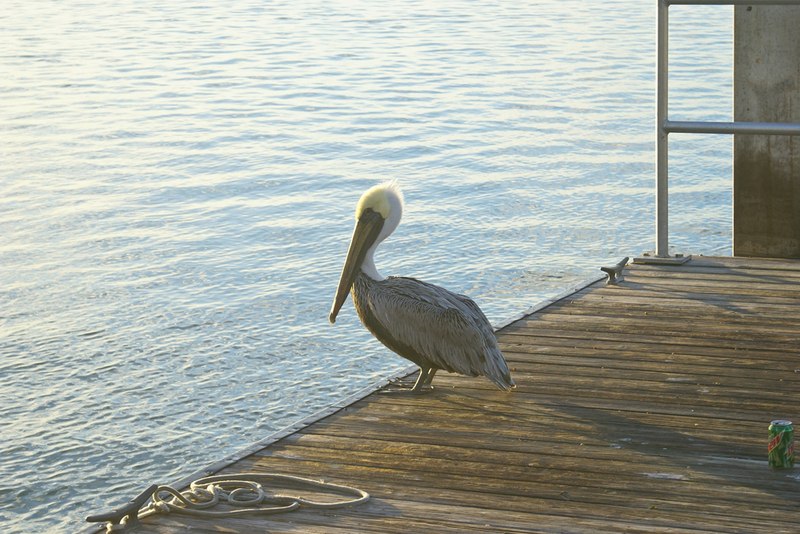 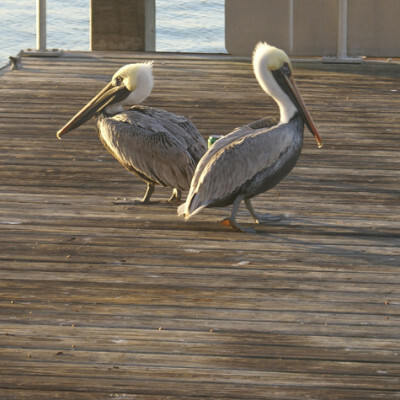 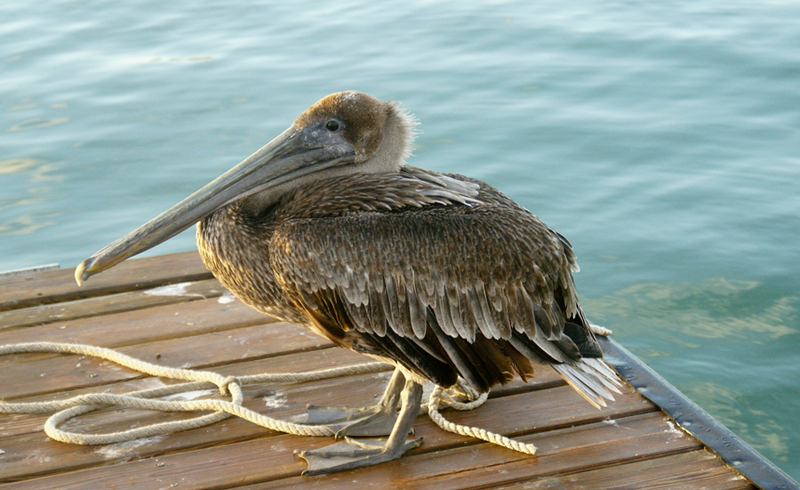 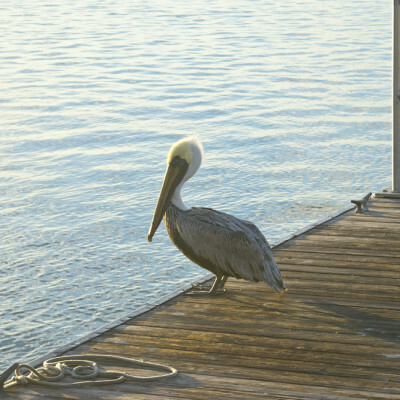 The park includes direct access to the northern Ten Thousand Islands or Gulf of Mexico and is an ideal location for dolphin and bird watching. 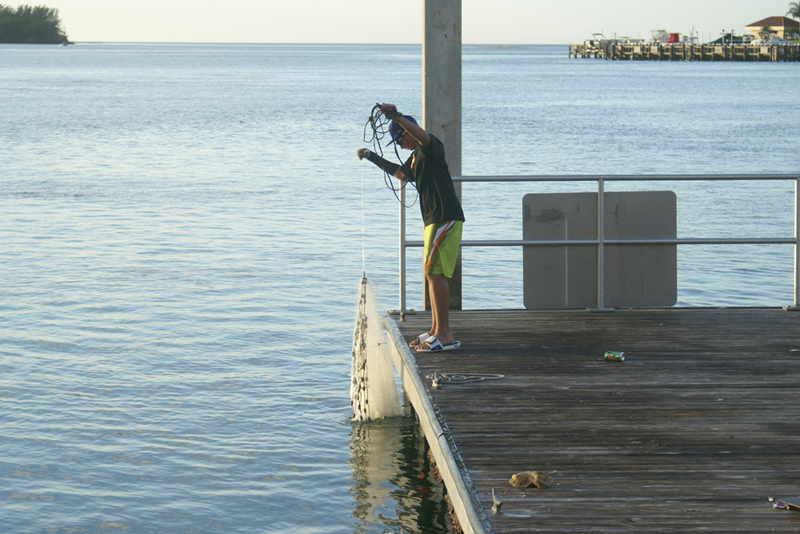 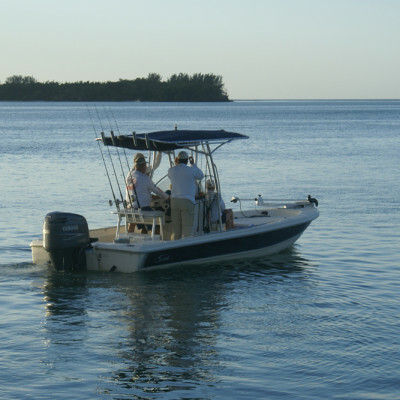 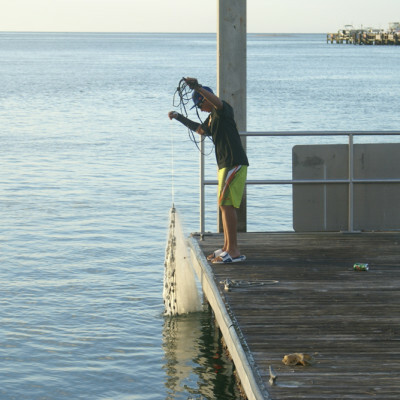 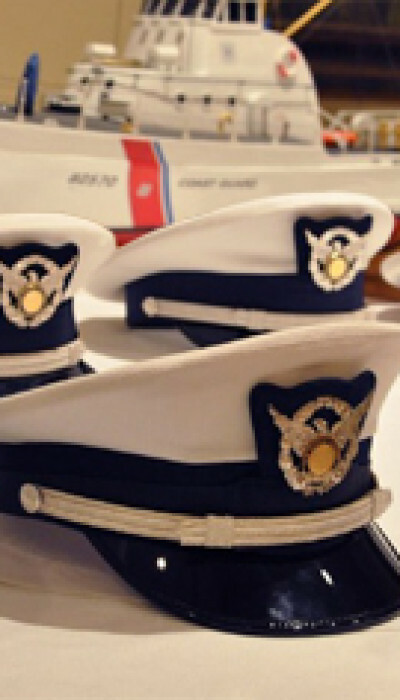 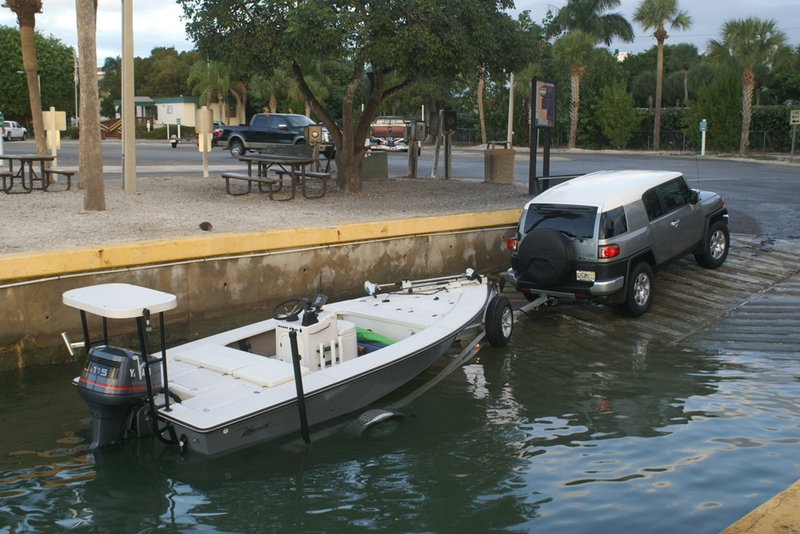 An on-site Coast Guard Auxiliary service offers boating and safety classes. 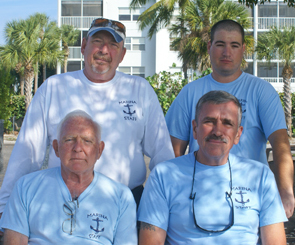 Call (239) 394-5911 for more information about Auxiliary classes. 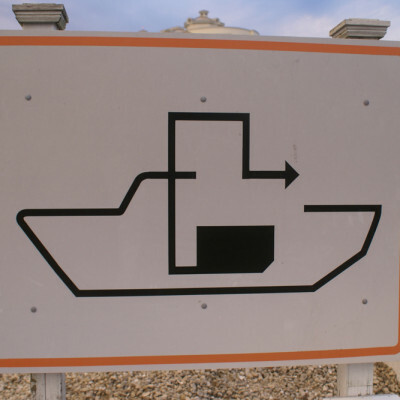 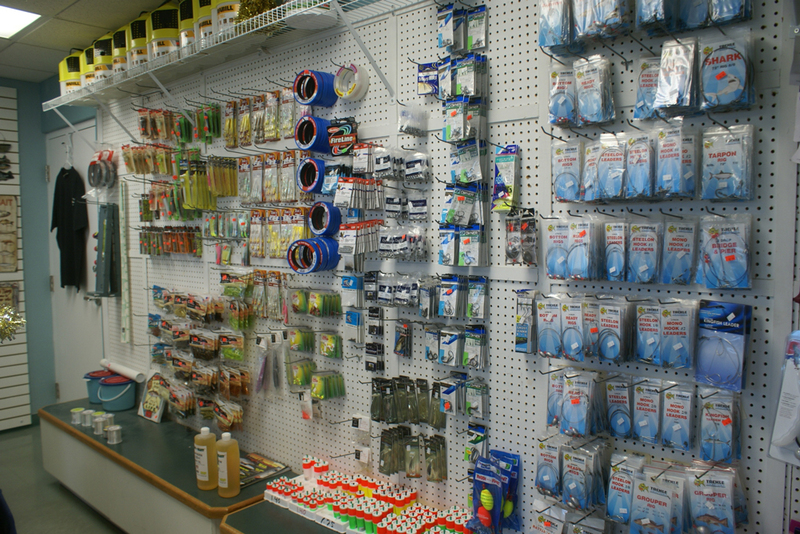 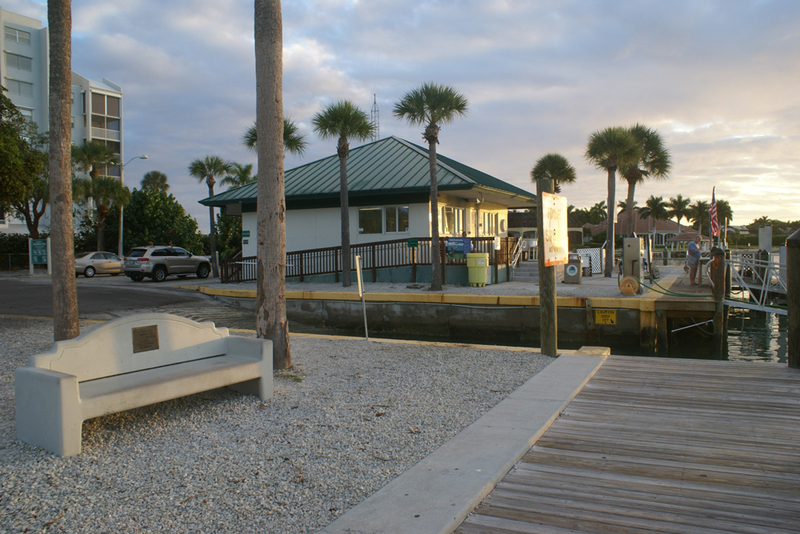 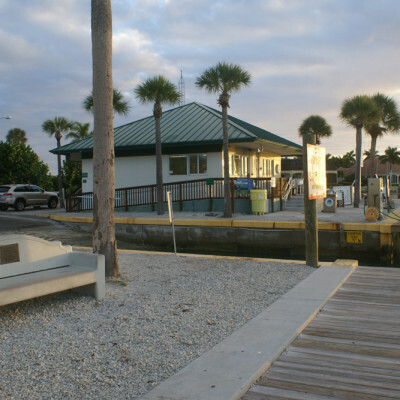 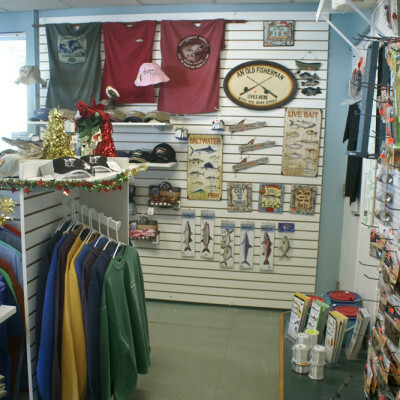 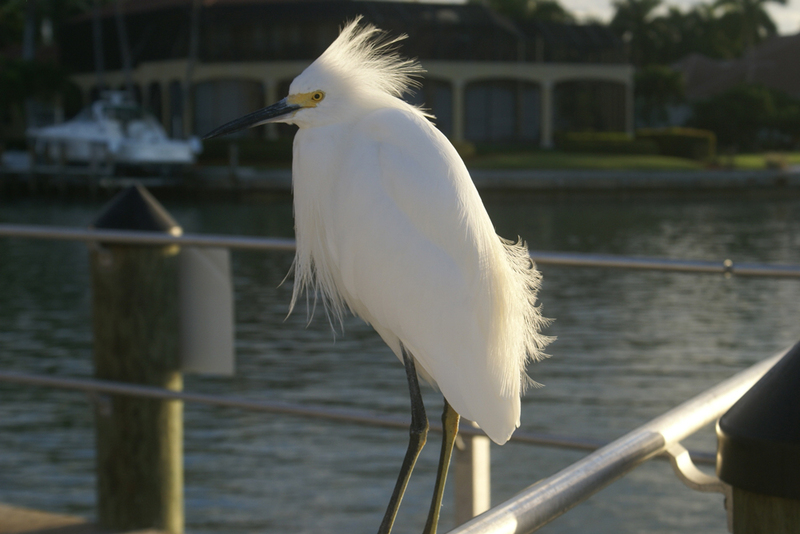 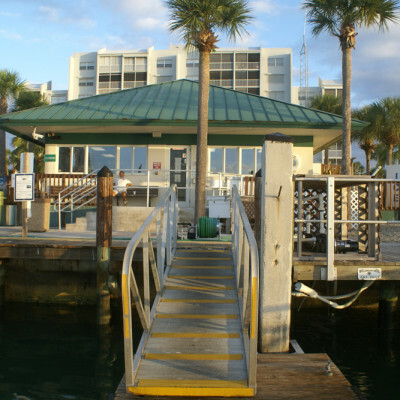 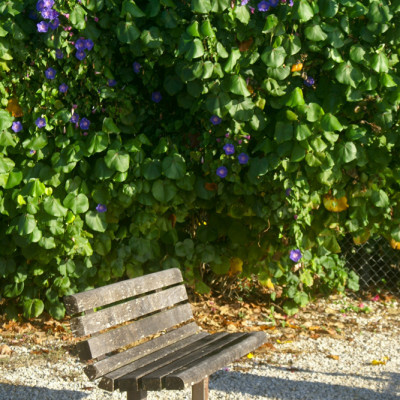 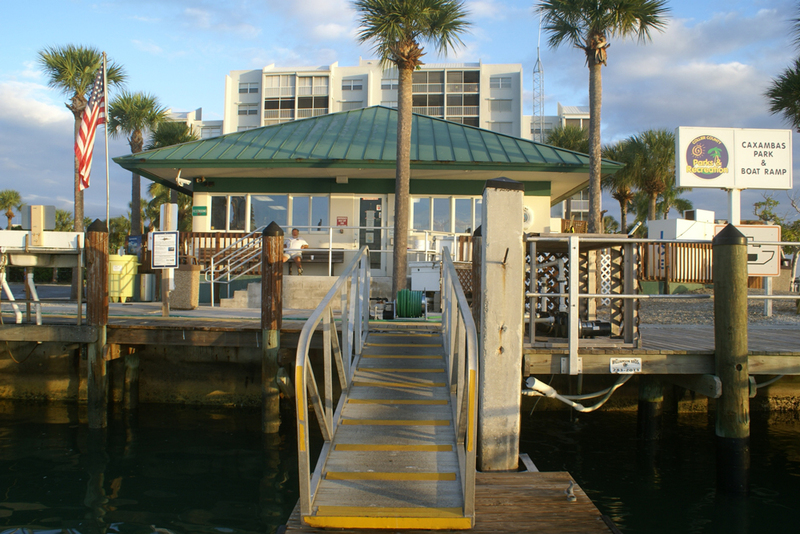 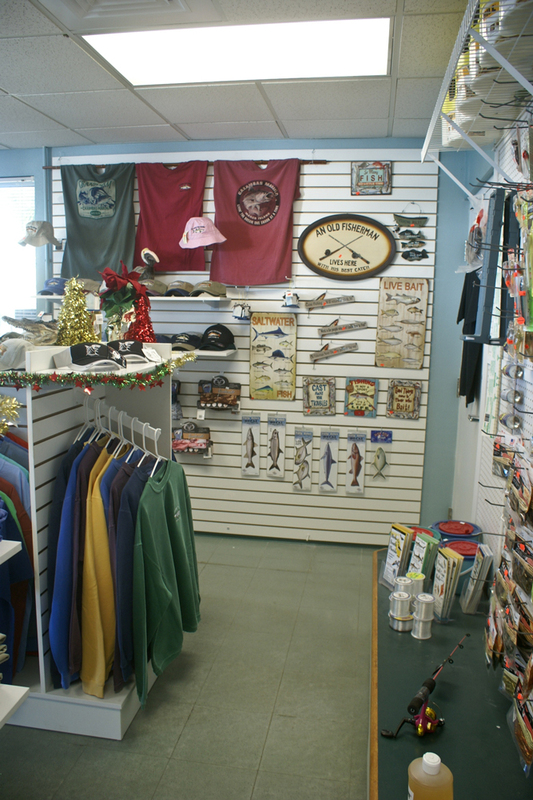 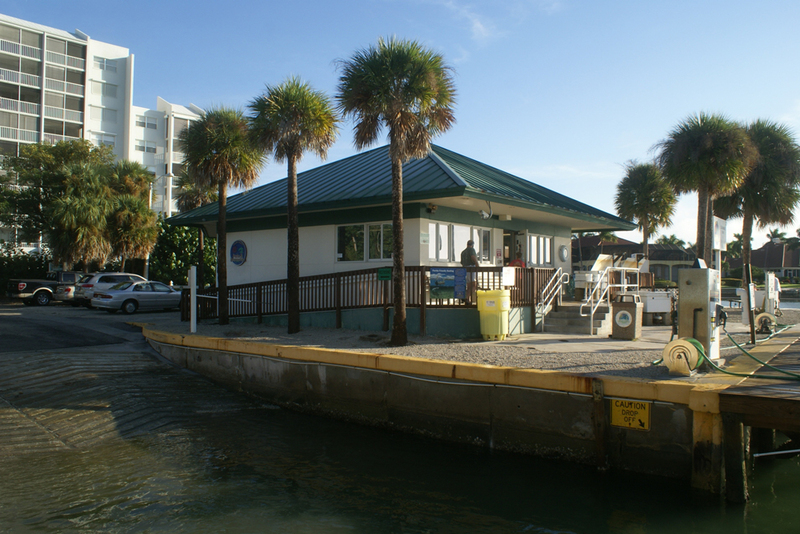 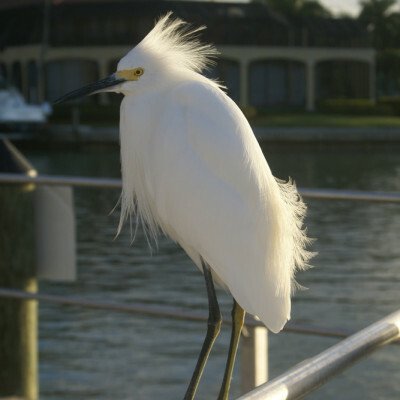 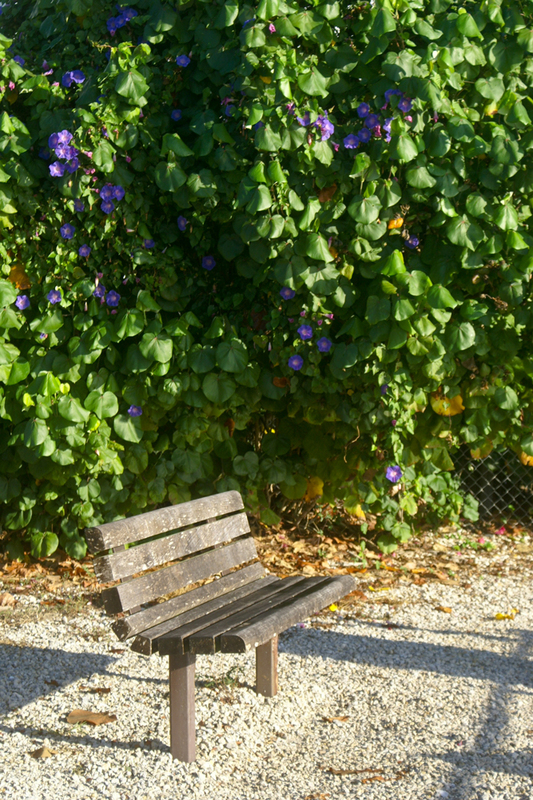 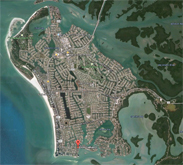 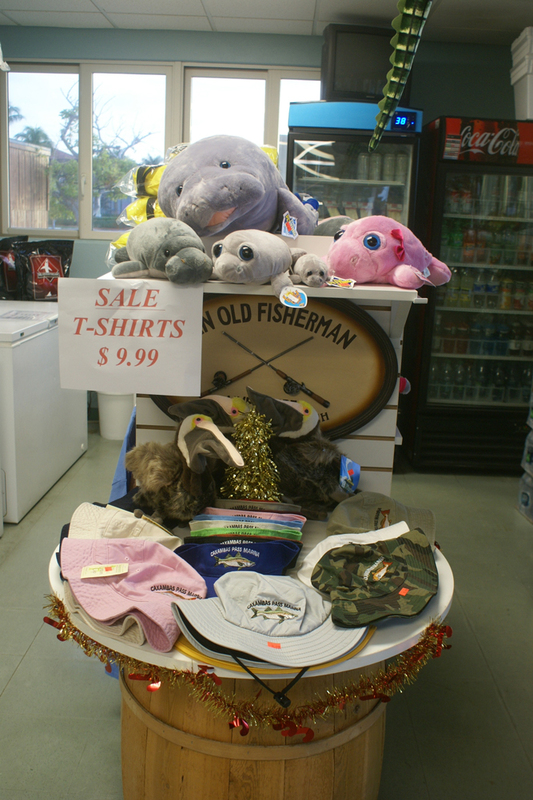 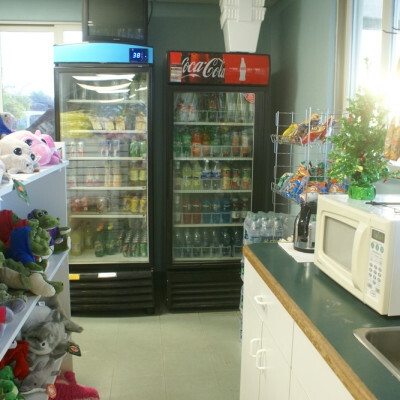 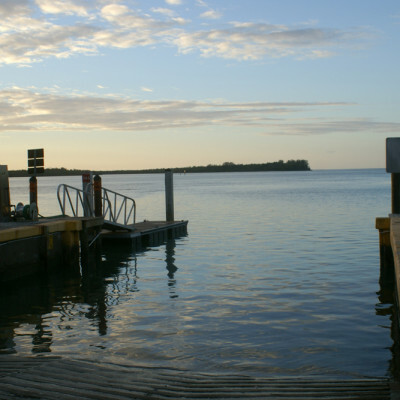 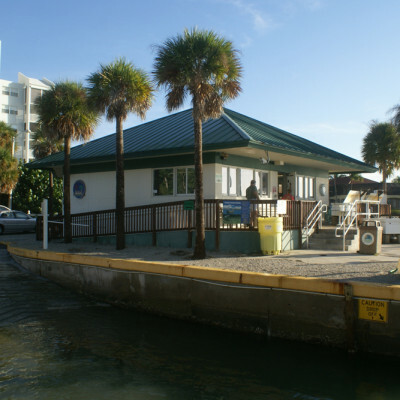 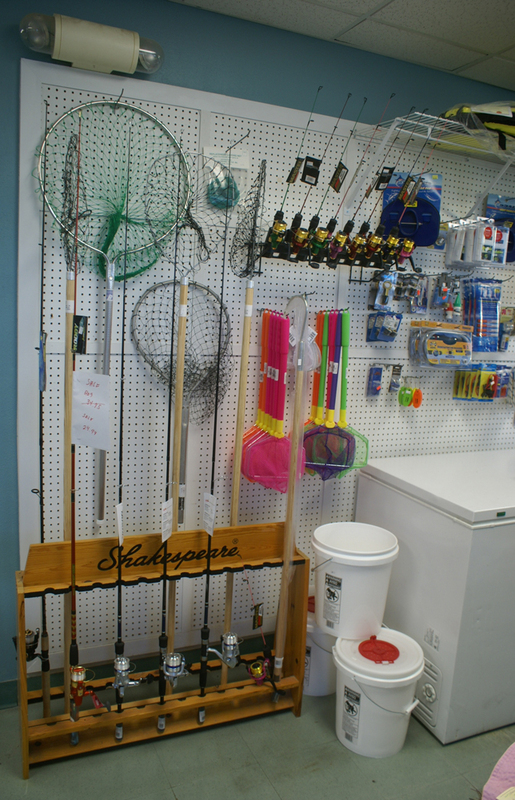 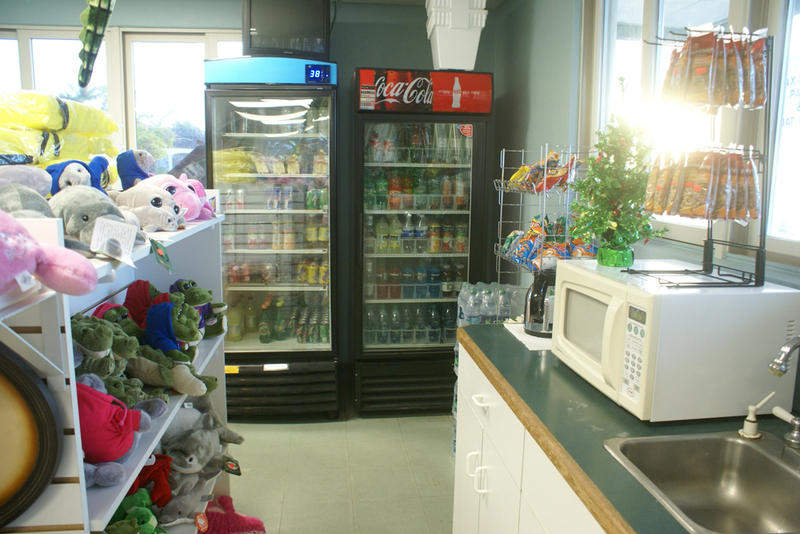 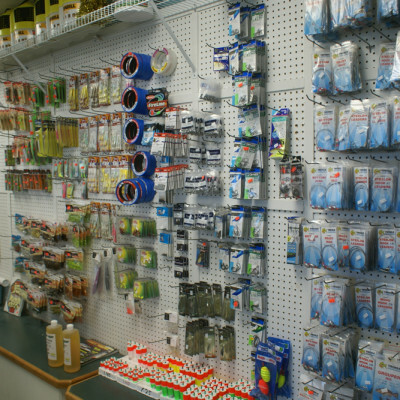 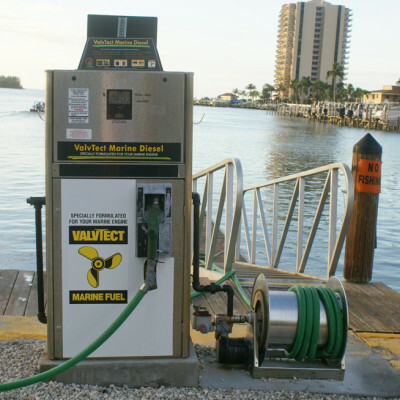 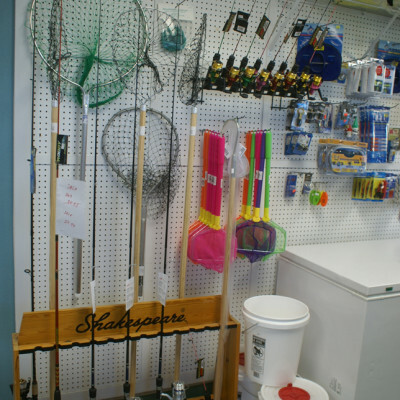 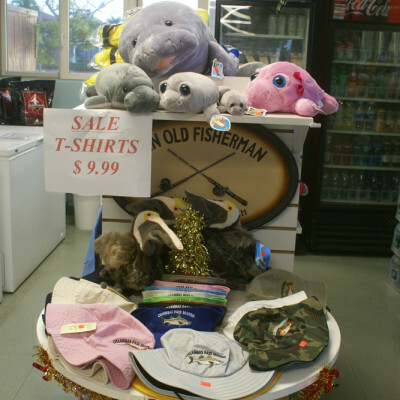 Located at the end of South Collier Boulevard on Marco Island, the park has adequate boat trailer and car parking, ship store, picnic area, restrooms, and a life jacket loaner program. 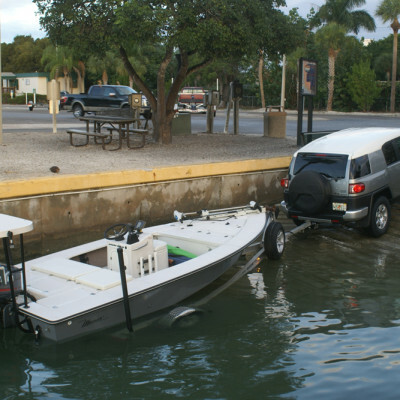 Our Review of the Santee 160CC If you’re looking for a small, easy-to-trailer boat that’s suitable for a wide variety … The post Boat Review – Santee 160CC appeared first on Coastal Angler & The Angler Magazine. 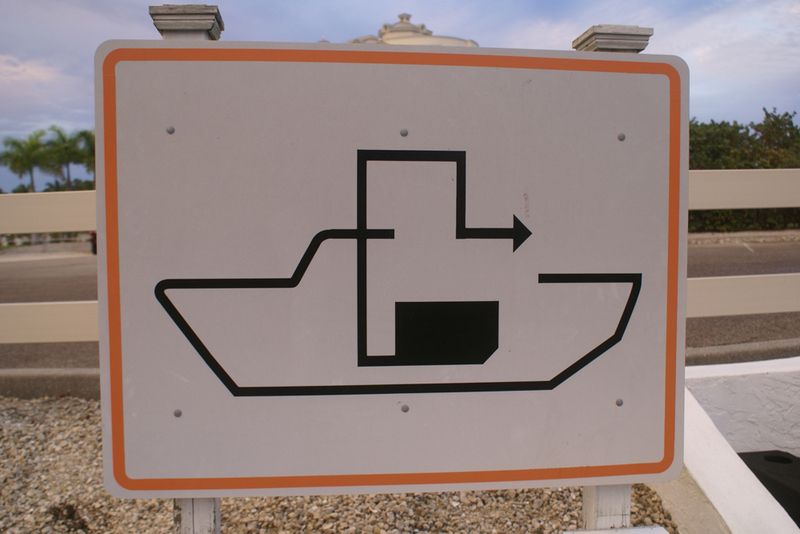 Enter this code in box below.